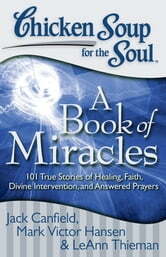 Everyone loves a good miracle story and these 101 true stories of healing, divine intervention, and answered prayers will inspire Christians and renew their faith. 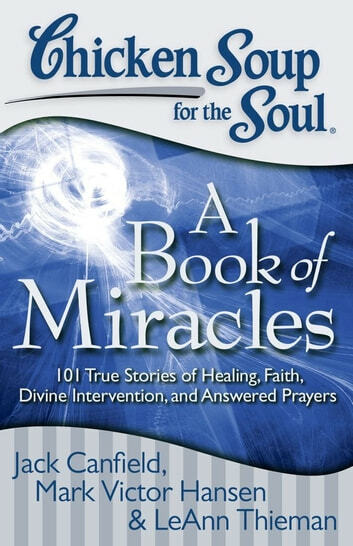 These 101 true stories of healing, divine intervention, and answered prayers prove that God is alive and very active in the world today, working miracles on our behalf. Regular people share their personal stories of God's Divine intervention and healing power as He makes the impossible possible! Evidence of His love and involvement in our lives will encourage, uplift, and recharge the faith of Catholic and all Christian readers.